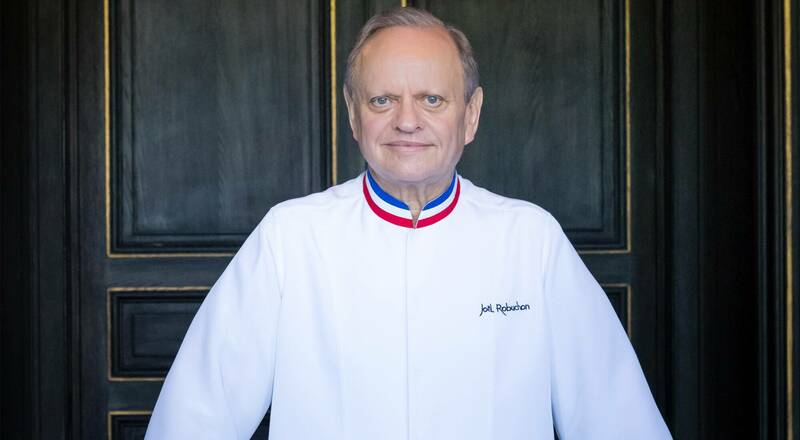 It is with great sadness that Veuve Clicquot and the LVMH Group learned of the passing of Mr. Joël Robuchon, visionary and multi-Michelin-starred chef and a dear friend of the House and the Group. Thanks to his audacity and vision, he succeeded in making French gastronomy shine at a worldwide level. Our immediate thoughts are with his family, his loved ones and all those who worked with him. Bernard Arnault, Chairman and CEO of the LVMH Group, joins Veuve Clicquot in paying tribute to this exceptional ambassador of French art de vivre.